In the early 1900s William A. “Bill” Alldritt was a driving force behind the development of basketball within the Winnipeg YMCA organization. As a youth, Bill was inspired by his YMCA instructor, T. Duncan Patton, who had been in Dr. James Naismith’s class at Springfield College in 1891; the year Dr. Naismith invented basketball. After graduation, Mr. Patton moved to Winnipeg and became head of the city’s YMCAs, and Alldritt followed his career path. 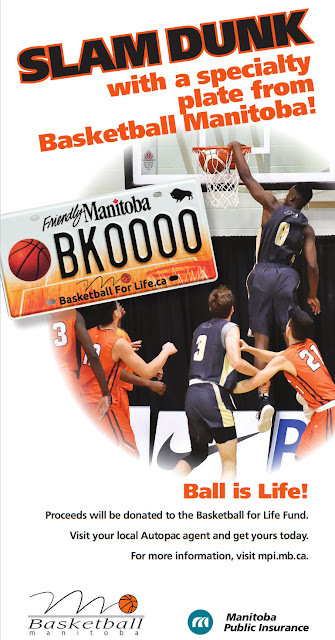 As Assistant Director of the YMCA branch then located on Selkirk Avenue in the city’s North End, he founded the Winnipeg Toilers team in 1910. At the outbreak of the First World War, many young YMCA members quickly enlisted and, at age 33, Bill signed up with the 8th Battalion (90th Winnipeg Rifles) to serve alongside “his Toilers”. Sgt. Alldritt distinguished himself during the final hours of the Second Battle of Ypres when he took charge of the four machine guns in his section after his officer was wounded – his actions resulted in the award of a Distinguished Conduct Medal. However, his guns were eventually overwhelmed and Alldritt was captured on April 25, 1915; one of more than 1,400 soldiers taken prisoner on that day. Despite several escape attempts he remained a POW until the end of the war. Following his war service, Alldritt returned to Winnipeg and to his duties with the Toilers who went on to win the Provincial Championship and the Red Cross Trophy fourteen times in fifteen years and the Canadian Championship, Montreal Cup, in 1926, 1927, and 1932. 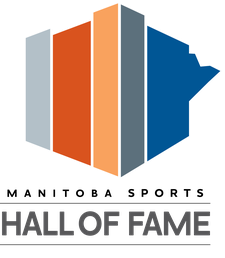 All three of these Toiler teams have been inducted into both the Manitoba Basketball Hall of Fame and the Manitoba Sports Hall of Fame. 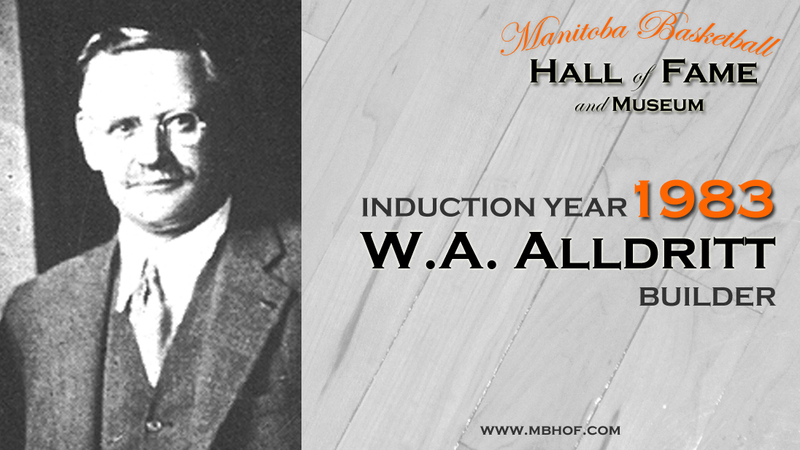 He also served as the President of the Canadian Amateur Basketball Association (CABA) from 1928 to 1930. On February 26, 1933, Alldritt died suddenly from stroke at age 51; his early death was attributed to accumulated injuries from exposure to gas on the battlefield and from harsh treatment while held as a prisoner in Germany. His death came one month before the fatal crash of the Toilers’ chartered plane, on March 31, 1933.